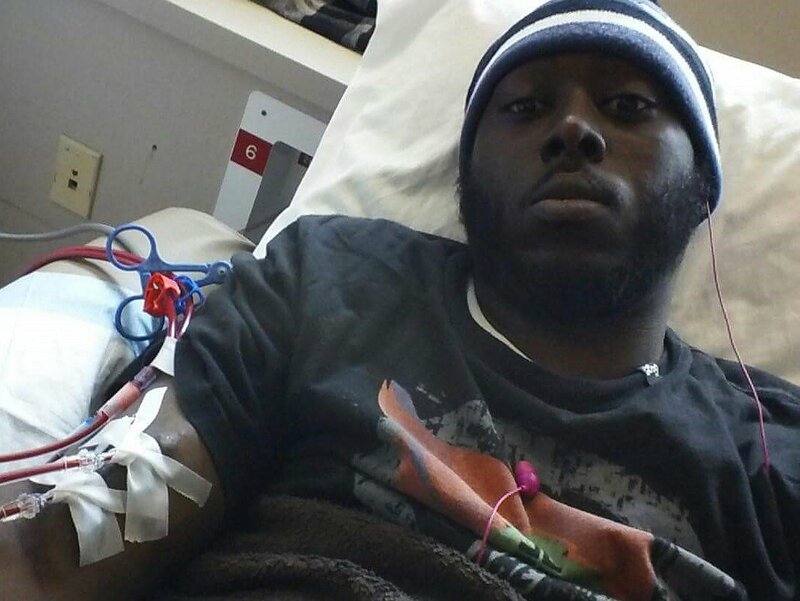 As some of you know, I was diagnosed with kidney disease and have been on dialysis since I was 23 years old. Dialysis is keeping me alive, but my doctors at Research Medical Center have told me that my best chance for long-term survival is a kidney transplant. I was approved for a transplant in December 2015 and am currently on the waiting list. This transplant will save my life, but it is also very expensive. I will have to cover 20 percent of the cost of transplant that my Medicare insurance does not cover. I will also have many other out-of-pocket expenses, including post-transplant anti-rejection medications and travel to and from the transplant center. I cannot be transplanted until I have raised the money I will need to cover these costs. All of this presents a challenge I cannot meet without help. To help with these expenses, a fundraising campaign in my honor has been established with HelpHOPELive. To make a tax-deductible donation, click Donate Now. Thank you in advance for your generosity and desire to help.